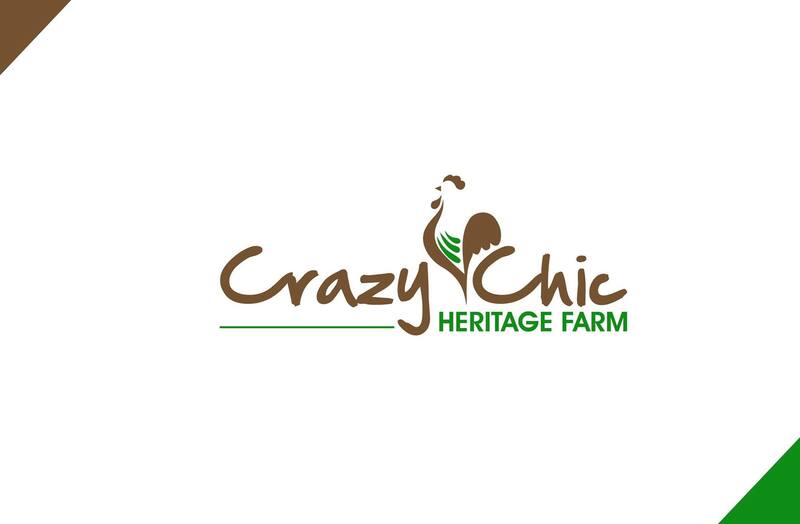 Description: Crazy Chic Heritage Farm is a family run farm with Kune Kune heritage breed pigs, a variety of chicken breeds, Dwarf and Kiko goats, honey bees, and horses. We provide for our community with chicks and chickens from our small hatchery year round and heritage, gourmet garlic, and pastured proteins: beef, pork, chicken, and eggs. It is our goal to continue to grow our farm and make available fresh, healthy, delicious food while maintaining a happy, healthy, and natural environment on the farm. We are available for educational tours and demonstrations by appointments and special events.